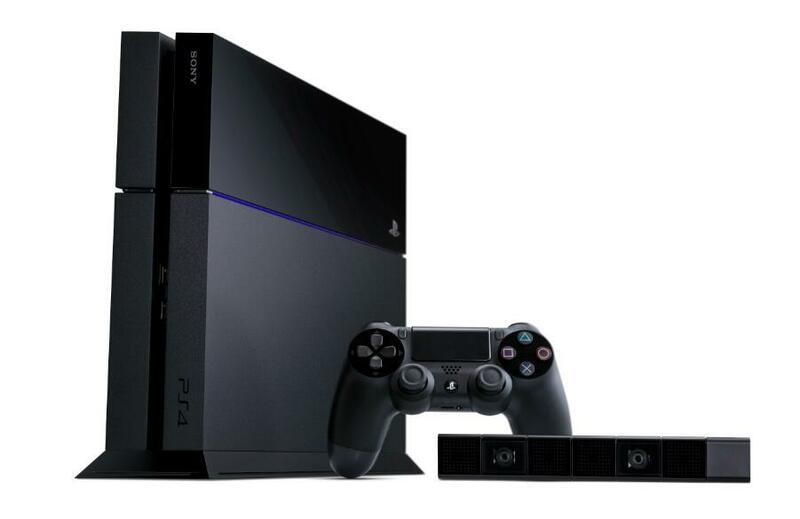 PS4 is coming this Holiday season for $399. PRICE DROPPED! It is perfect time to make some plans for the longer term and it is time to be happy. I have learn this publish and if I may I wish to counsel you some attention-grabbing issues or advice. Maybe you can write next articles referring to this article. I wish to learn even more issues approximately it!